AXIS Companion Recorder. Surveillance graded hard disk, 2 TB & 4TB. Switch with 8 PoE ports, 1 LAN port. Compact, fanless design. 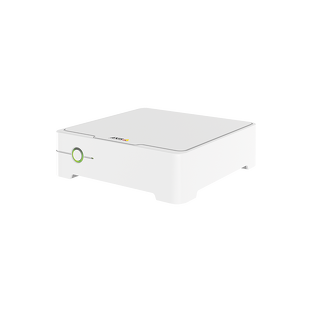 Wireless access point for mobile devices. USB port for exporting video. 3 year warranty. Comes with power supply. For use only with AXIS Companion video management software and mobile apps. 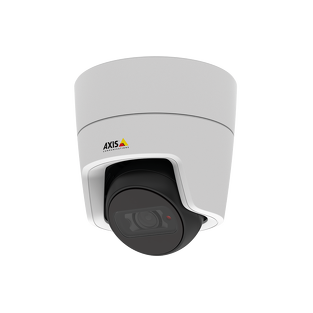 A surveillance solution with AXIS Companion Line cameras that utilize Axis’ Zipstream technology, the retention time of AXIS Companion Recorder is between 1 to 2 months, depending on the surveillance scene. AXIS Companion Recorder is supported only by AXIS Companion video management software and mobile apps for iOS and Android devices. 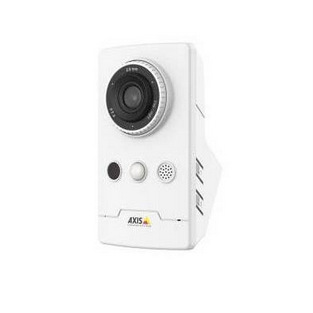 AXIS Companion Recorder is a compact network video recorder for up to eight Axis network cameras. 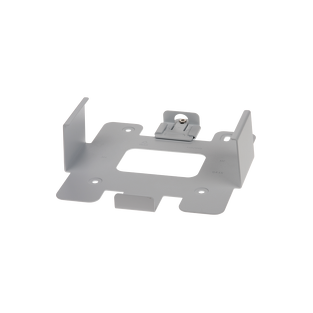 It includes a built in PoE switch for easy installation. The device features a surveillance-grade hard disk and a fan-less design. 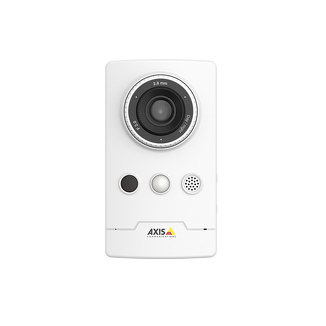 Is also includes a USB port for easy export of video footage and a wireless access point for installation and direct access to the system with mobile devices. AXIS Companion Recorder comes in two models – including a 2 TB or a 4 TB hard disk.